Public Adjuster Burlington County, NJ. 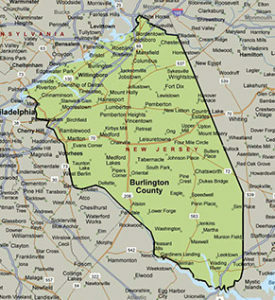 AAA Public Adjusters are available 24/7 to serve all of Burlington County and the surrounding areas. Our public adjusters in Burlington County are highly trained and understand what your policy covers and the duties when a loss occurs. We will help you understand your policy and explain your rights as a policyholder.